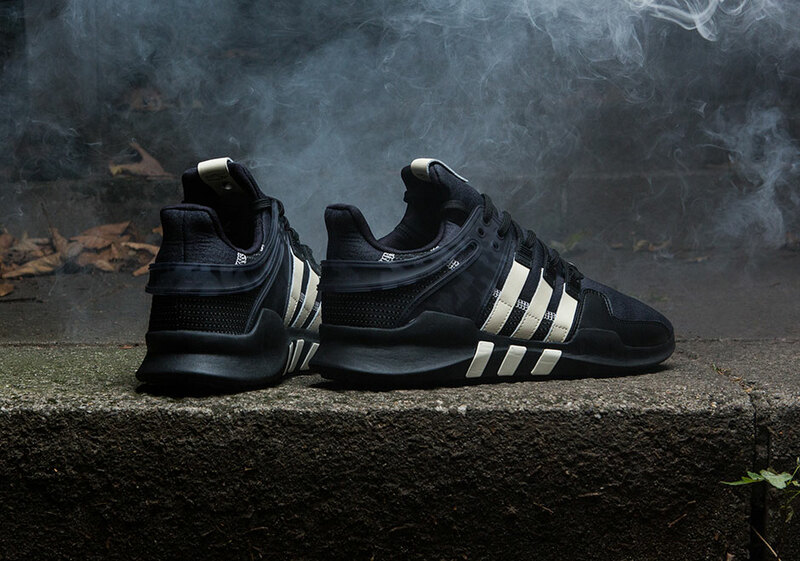 After just having joined forces to release the Undefeated x adidas Consortium Busenitz last month, Undefeated collaborates with adidas again on a killer Consortium model. 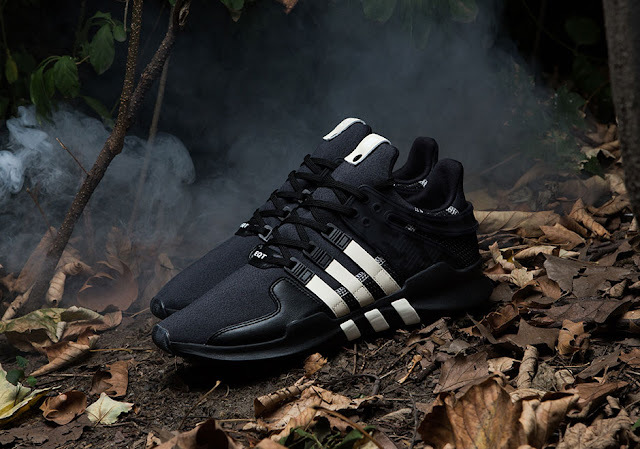 This time we see Undefeated put their own twist on the adidas EQT Support ADV which comes dressed in a low-key black and off-white colourway. The sock-like upper is made of matte neoprene with subtle leather overlays providing a combination of stability and flexibility. Other details include a subtle camo print on the shoe’s heel cage, off-white chain stitch seams, and co-branded tongue labels. 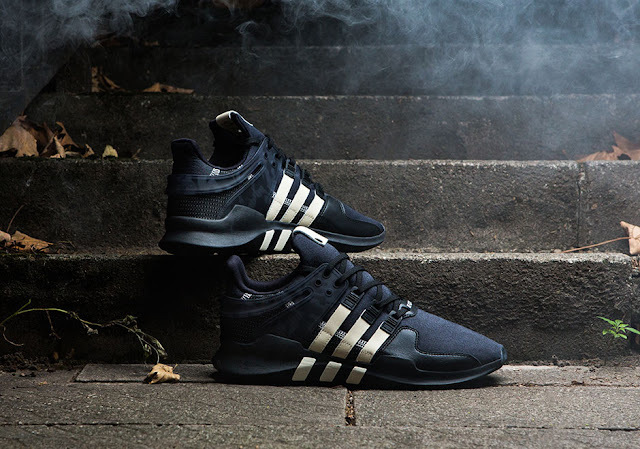 The Undefeated x adidas EQT Support ADV will drop on Saturday, 15 October 2016, at selected retailers.